Tanzania is the largest country in East Africa and is naturally blessed with a variety of National parks. 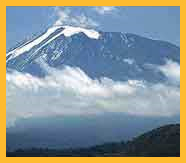 It is a prime tourist destination and site of the world-renowned Mount Kilimanjaro. It boasts the majestic Ngorongoro crater and the spectacular Serengeti and Gombe Stream National Parks. The National Parks teem with elephants, giraffes, lions, rhinos, cheetahs all in their natural habitat. Its incredible beauty and wild life are second to none. 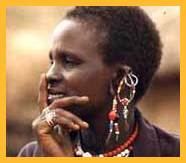 Tanzania lies just below the equator and has a tropical climate. The coastal areas are particularly hot and humid.The dry season is from July to October. It has 2 rainy seasons from November to December and from April to mid June. To check the weather conditions of Tanzania click here. 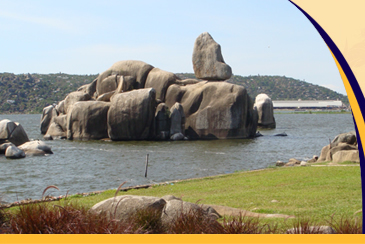 Mwanza – the capital of Sukumaland, is a city in northwest Tanzania. It lies on the shores of Lake Victoria. It is known as ‘rock city’ because of the massive granite rocks visible everywhere. 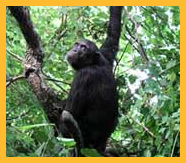 Mwanza is also a convenient starting point to several national parks - the famous Serengeti, which is just 2 hours away, Rubondo and Ukerewe Islands, Gombe Stream and the Mahale Mountains. All foreign nationals visiting Tanzania require a visa. Please check with the Tanzanian consulate in your country. Click here for more details.